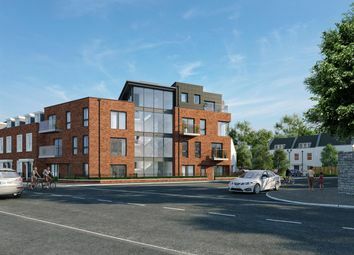 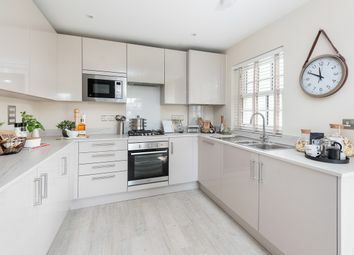 The Grantham Mid is a two and a half storey 4 bedroom Terrace family home with open plan kitchen/ dining area, downstairs cloakroom, laundry cupboard and separate lounge with en-suite to the master bedroom located on its own on the top floor. 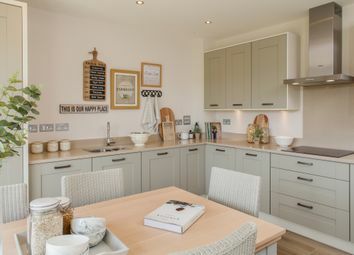 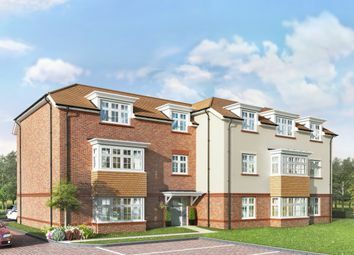 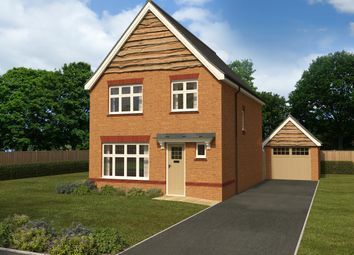 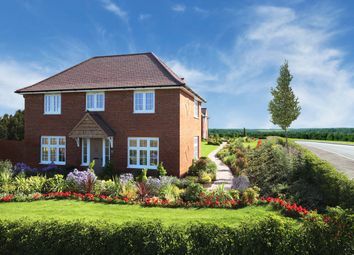 The Ludlow is a spacious 3 bedroom semi-detached family home with open plan kitchen/dining area, downstairs cloakroom, laundry cupboard and separate lounge. 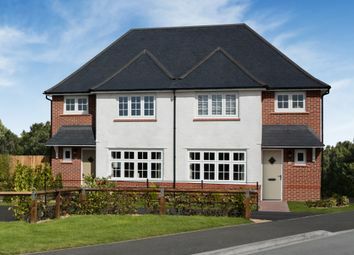 A master bedroom with en-suite bathroom and a stunning family bathroom. 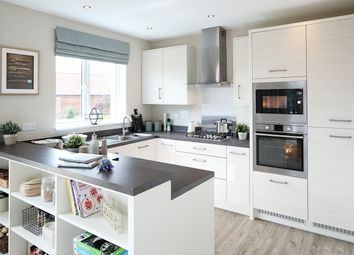 The Amberley is a spacious 3 bedroom detached family home with open plan kitchen/dining area, adjoining utility room, downstairs cloakroom and separate lounge. 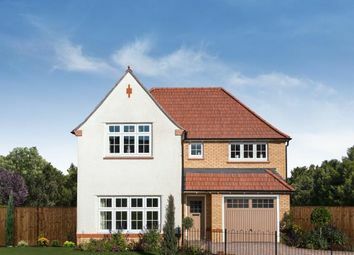 A master bedroom with en-suite bathroom and a stunning family bathroom. 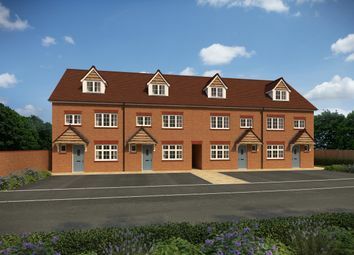 The York is a 2 and a half storey 4 bedroom semi- detached family home with open plan kitchen/ dining area, downstairs cloakroom, laundry cupboard and separate lounge with en-suite to the master bedroom located on its own on the top floor. 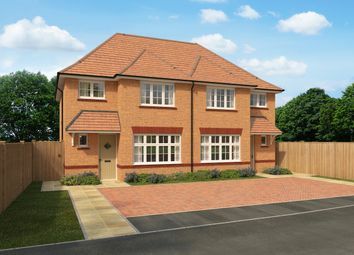 The Marlow is a four bedroom detached family home with open plan Kitchen/dining area, adjoining utility room and downstairs cloakroom. 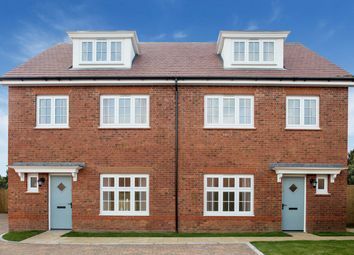 Upstairs there a four generous bedrooms with en-suite to bedroom one and stunning family bathroom.